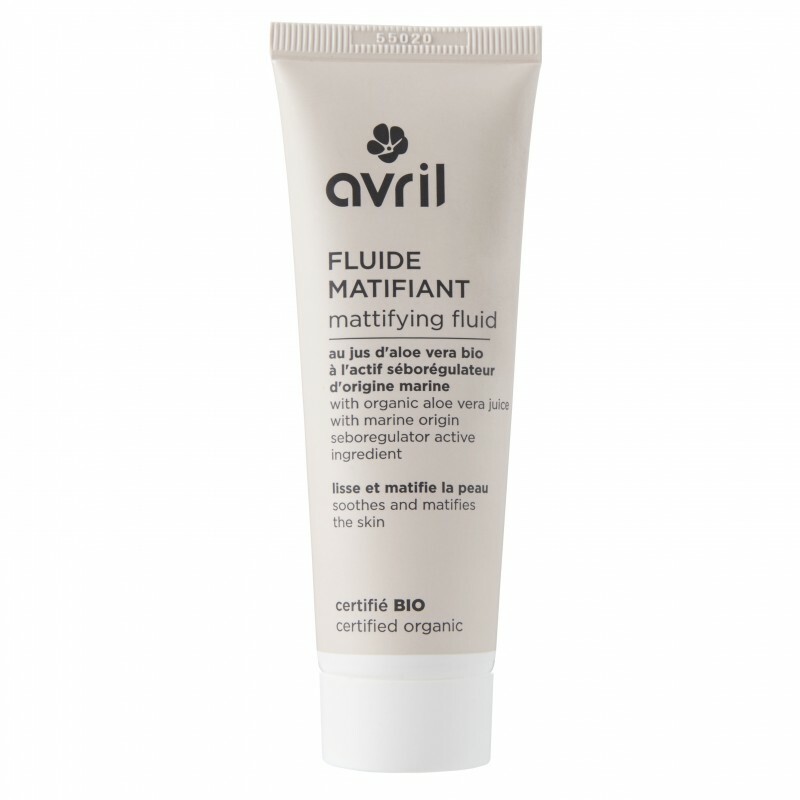 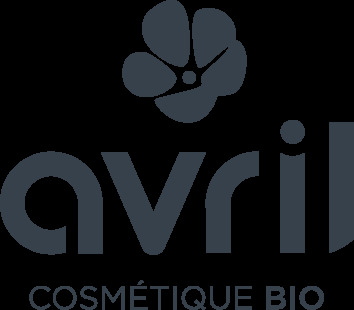 Avril certified organic mattifying fluid is a real skincare! 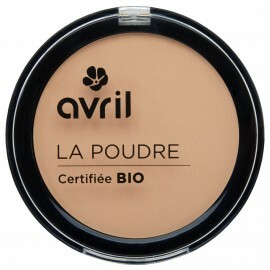 It replaces your day or night cream and is an excellent base for make-up. 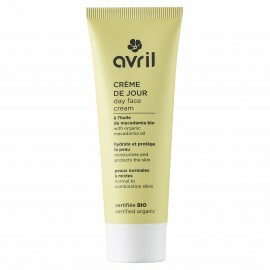 Apply on clean, dry skin, morning and evening, taking time to penetrate the active ingredients. Used regularly, your skin regains its balance. 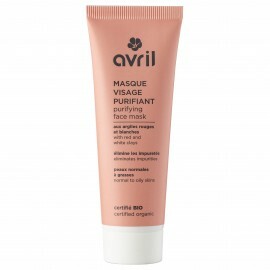 To complete the care of your skin, apply Avril certified organic purifying mask for a in-depth clear skin!